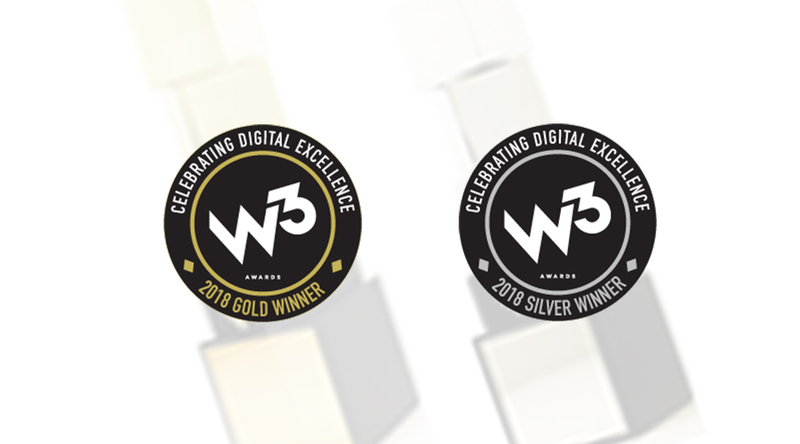 We are pleased to announce that our work with the team at NYU College of Global Public Health (CGPH), https://publichealth.nyu.edu/, has been recognized with four 2018 W³ Awards. 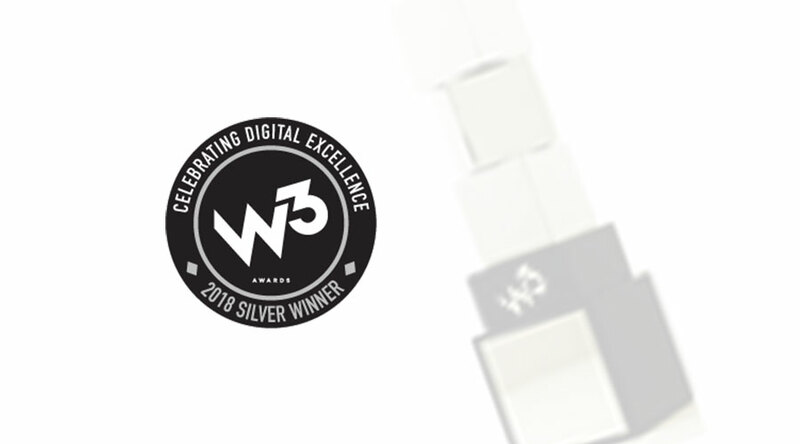 Congratulations are in order for PRI.org for their recognition as Silver W³ Award Winner for 2018. 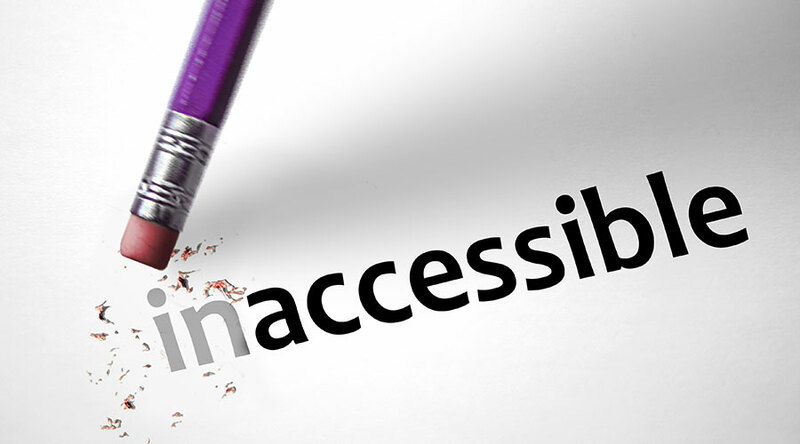 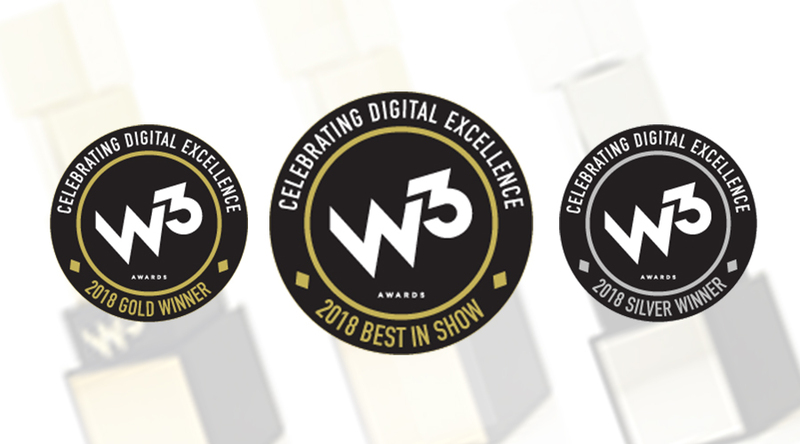 The W³ Awards celebrate digital excellence by honoring outstanding Websites.